First let me say thank your for letting me into your SIG. I am looking for a 996 GT3. It certainly does not need to be a garage queen, but I also am not looking for a car that has been bent. Please let me know if you find any online, or anywhere else. I was discussing one from a dealer, but despite their claim that they perform PPIs on Porsche several times a month, they were clueless when I asked for an over-rev report. Welcome Bob. We'll do our best to locate one, monitor this thread, and If I come across something in person, I'll reach out to you. 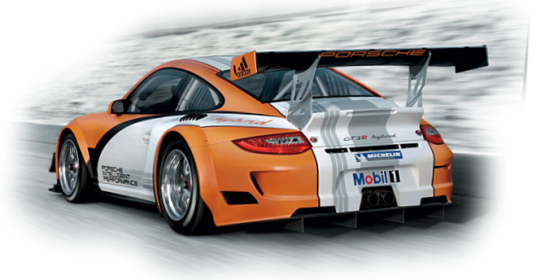 Anyone near LA by the San Luis Obispo area who could look at a GT3 for me in the next day or two? Well the car is on its way and scheduled to arrive Friday. Congratulations!!! May we get the chance to see it this weekend at Summit? The delivery was bumped to Saturday, but I may still be able to come to work the skidpad Sunday. I hope to bring the new ride.